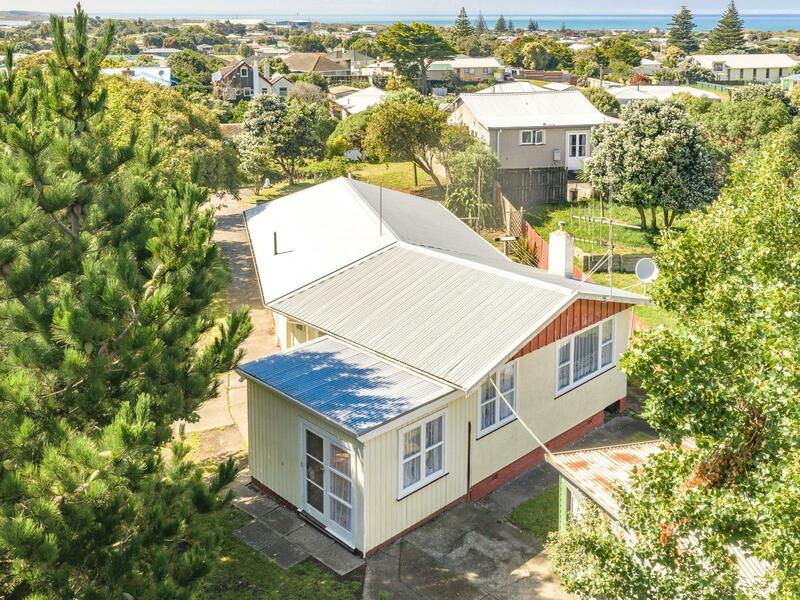 This solid three bedroom home plus sunroom/fourth bedroom is nicely positioned with views of surrounding countryside, including a glimpse of the sea. You will be very comfortable in this family home which has a new heat pump/air conditioner, near new stove and is situated within walking distance of two primary schools. The bedrooms are doubles and there is a double garage at the rear, a handy carport at the front. An easy care section completes this great family package. You will need to be quick to secure this property in the up and coming seaside suburb, so phone today for your appointment to view.